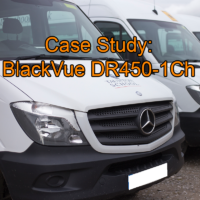 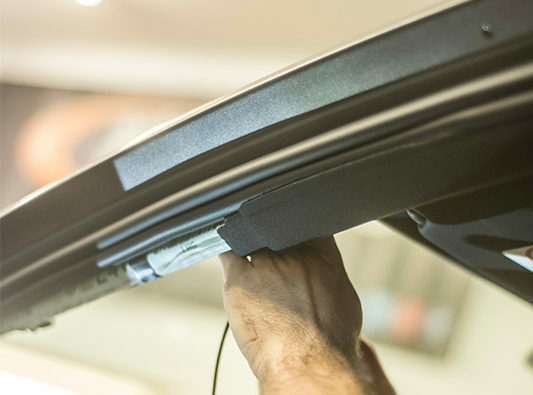 Through our nationwide installation service we are able to offer individuals and fleets a complete package. 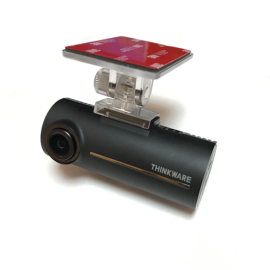 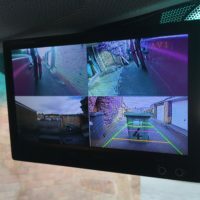 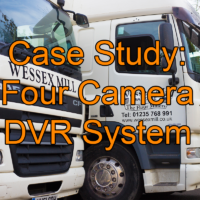 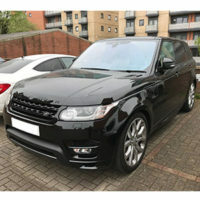 From selecting a suitable dash or car camera, to organising and then professional fitting the camera to the intended vehicle at a location convenient for you. 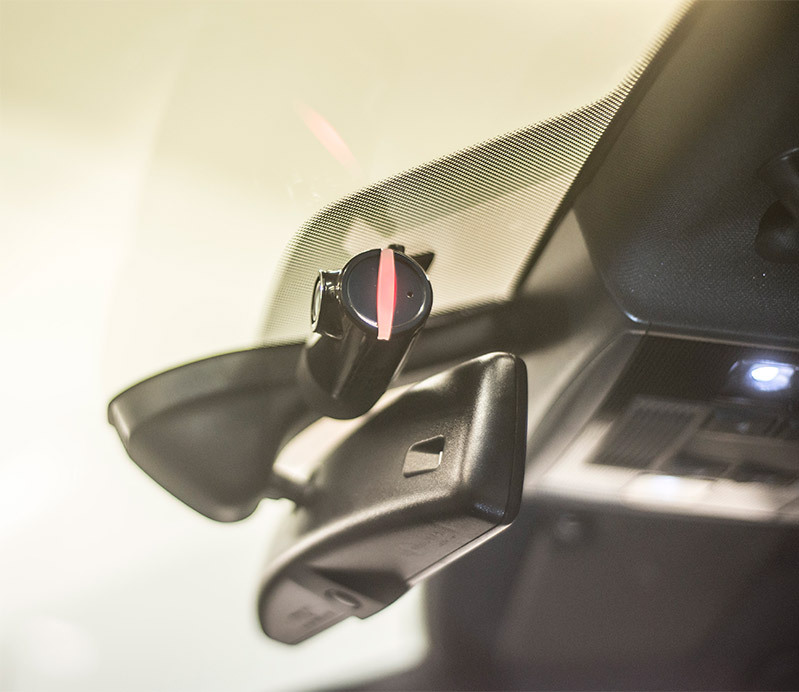 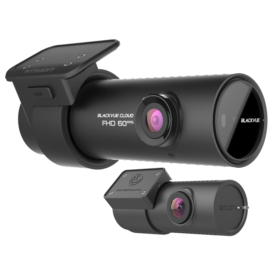 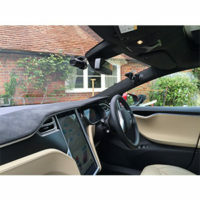 When you purchase a car/dash camera through our website you will see on each product page the option to add our installation service as an additional item. 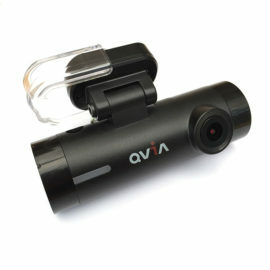 Once your order has been received we will dispatch your camera to the address provided. 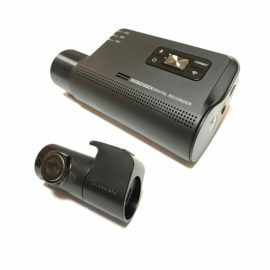 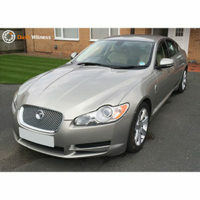 Once you receive your camera we will then contact you to arrange the installation. 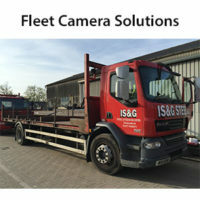 One of our fitters will arrive on the arranged date and time, at the location you have specified. 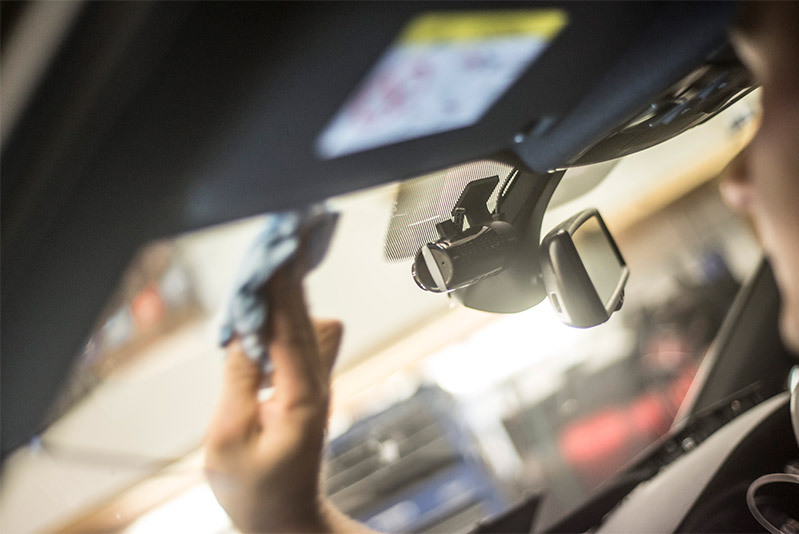 Depending on the vehicle and camera we would usually expect to be completed within an hour, but be preprepared for it to take up to two hours. 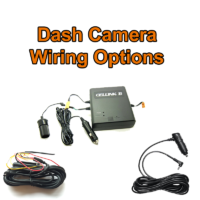 We install the majority of our car cameras using a fuse holder adapter, this allows us to fit the camera without cutting any cables. 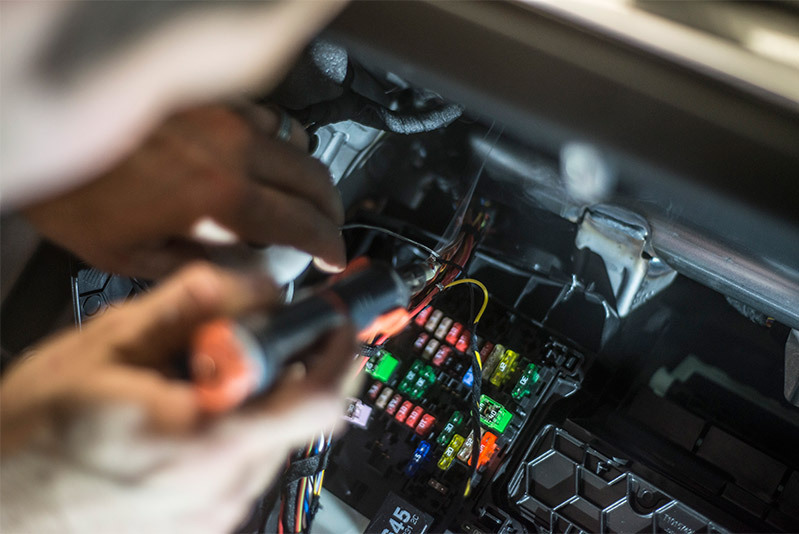 If it is not possible to wire from the fuse board then the installer will look for a suitable alternative power source from which to take the permanent live feed. 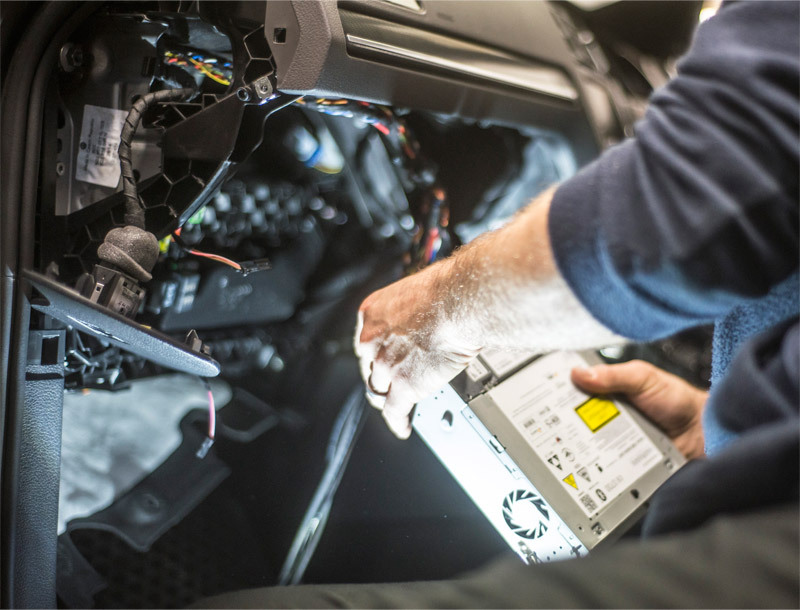 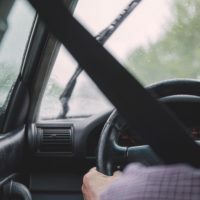 In most cases this will not invalidate a guarantee or warranty on the vehicle, but it is the customers responsibility to check this prior to the installation date. 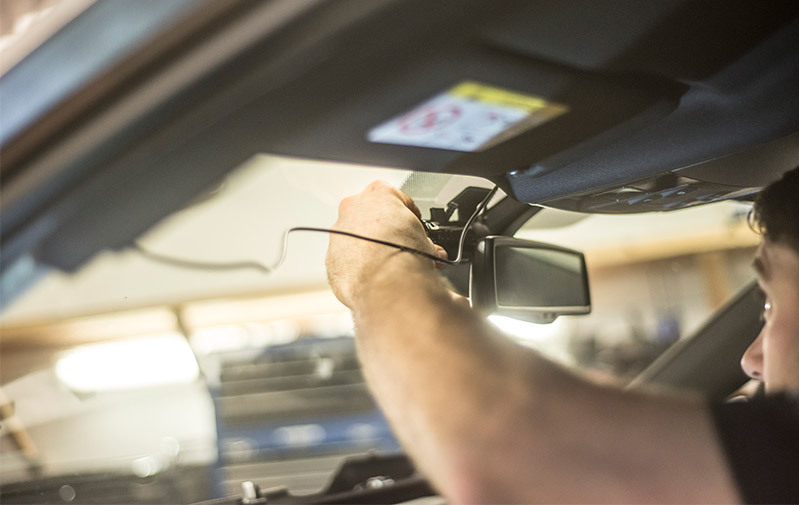 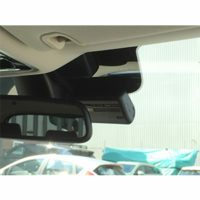 Our fitter will locate your car camera as discreetly as possible whilst still allowing for the best viewing angle. 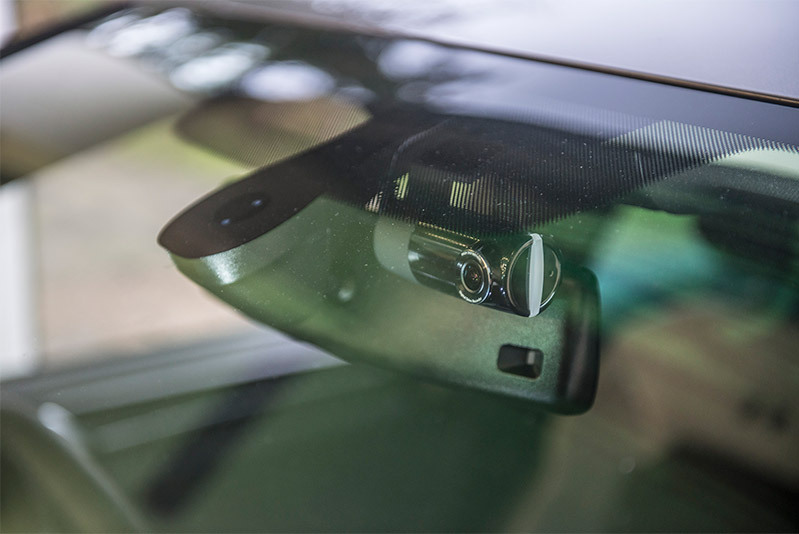 This would usually involve positioning the car camera neatly behind your rear view mirror.